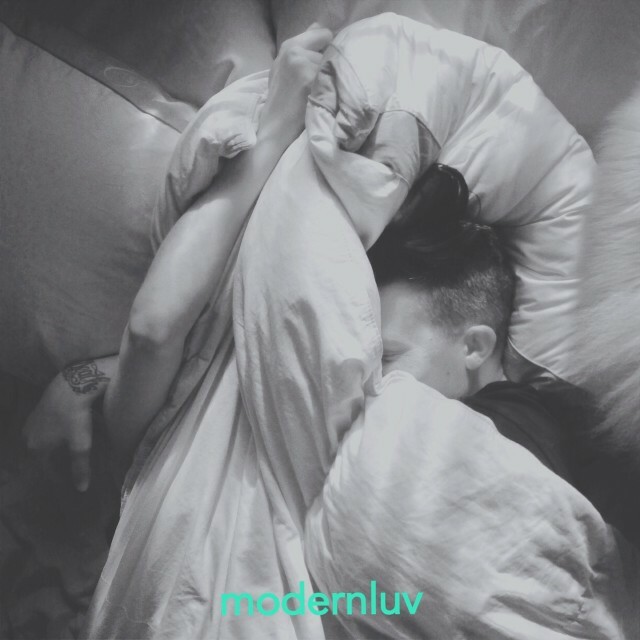 Music into 2014 continues with a special mix debuting on CDM from LA’s modernluv. In fact, knowing I have a few (cough) love-lorn friends struggling with modern romance, I suggest this mix. Mixes are meant as introductions to musical personalities, so let’s meet these two. Moderna is Missy Livingston on the impeccable Ghostly International. She has been kind enough to share her music with CDM before. Most recently, she took us to Burning Man; earlier, she gave us some LA heat. In an everyone-for-themselves music world, the pairing of compatible contrasts seems ideal, and while the duo is just getting going tomorrow for New Years’ Eve, they’re set to travel the West Coast. 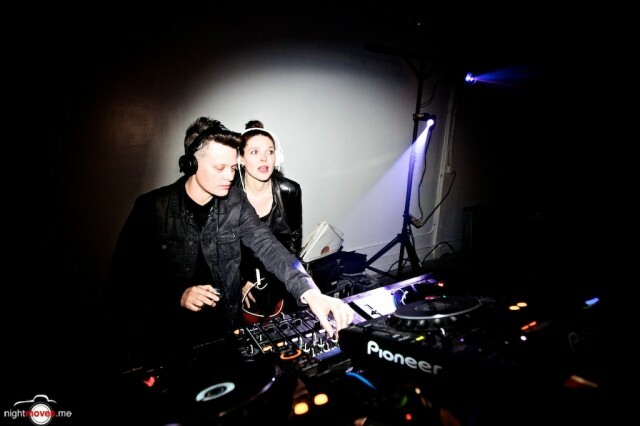 In fact, it’d be great to see more of these kinds of combinations of chemistry in mixes and DJing. Finding a production partner can be much tougher, but starting with DJing and mixing seems a good place to start. As for modernluv, they’re in the studio working together now, they tell CDM. We look forward to hearing the fruits of that production collaboration, too. You’ll need track IDs for a couple of these, I’m guessing, so here’s the whole list. I also really enjoy some of the more unlikely transitions here; you ought to be able to handle a little dissonance. If you’re in California or Santo Domingo, please go listen to them, and you may want to describe to people further north (like me, in a few weeks) what sunlight looks like.